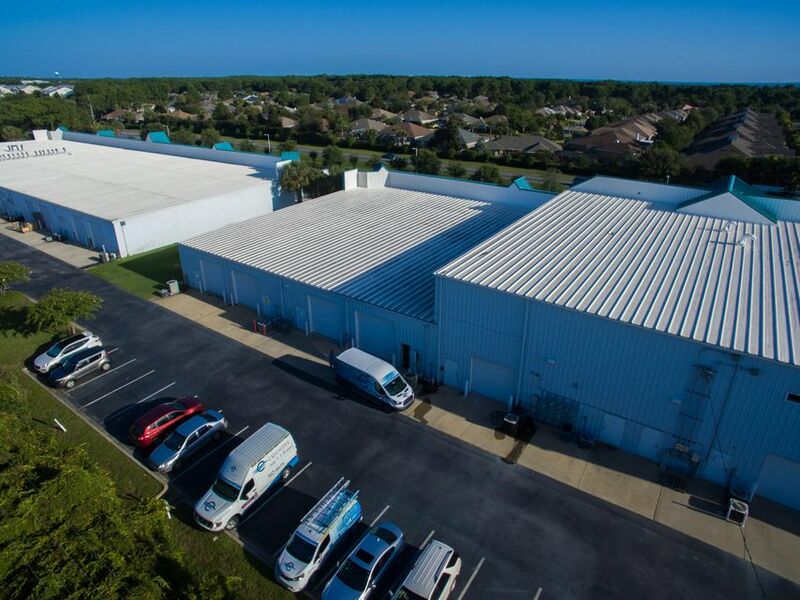 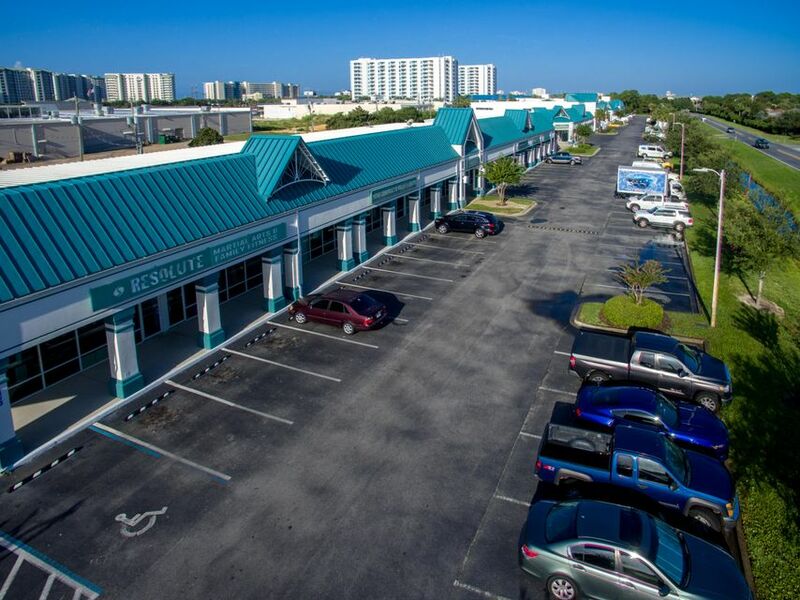 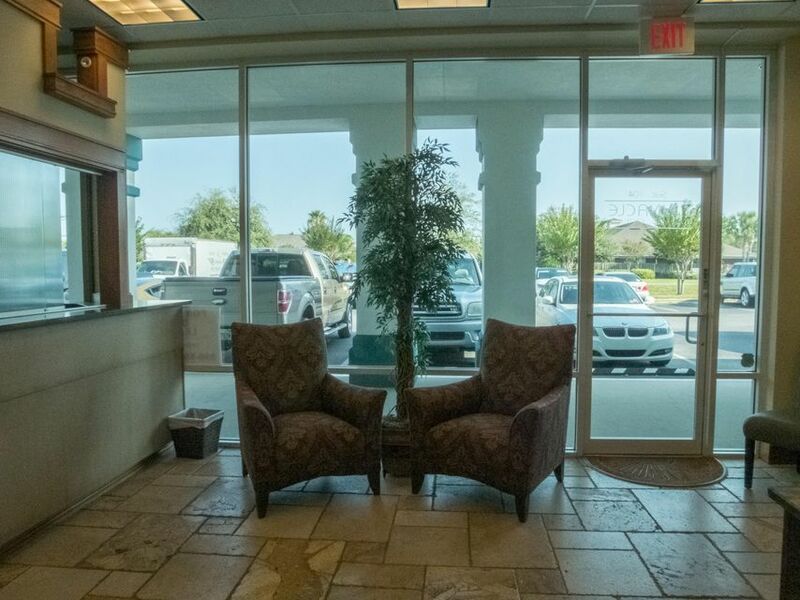 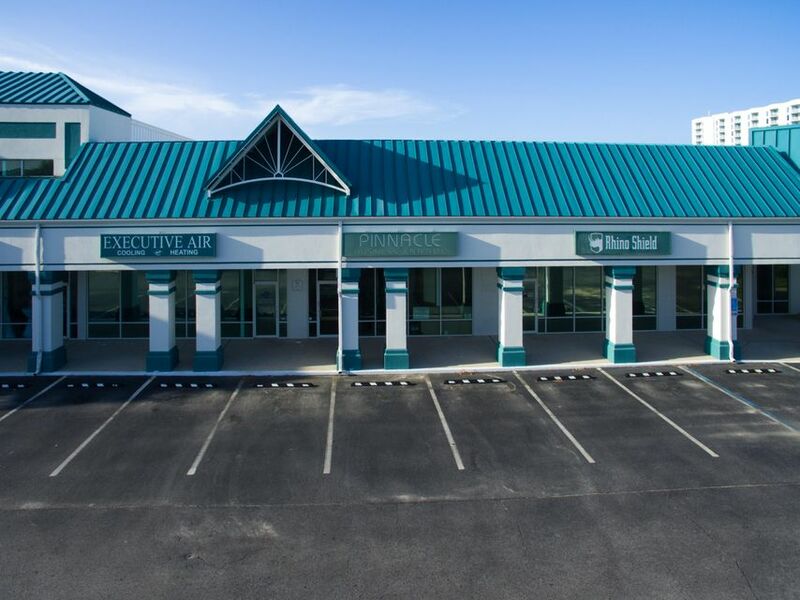 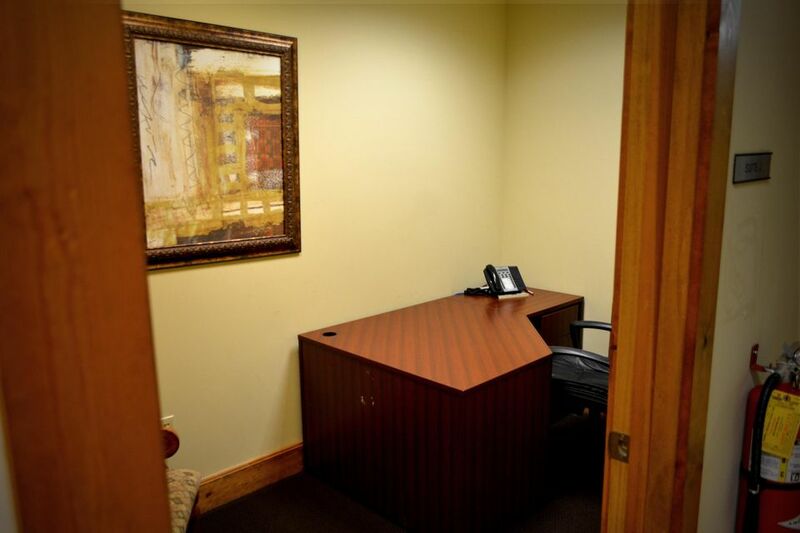 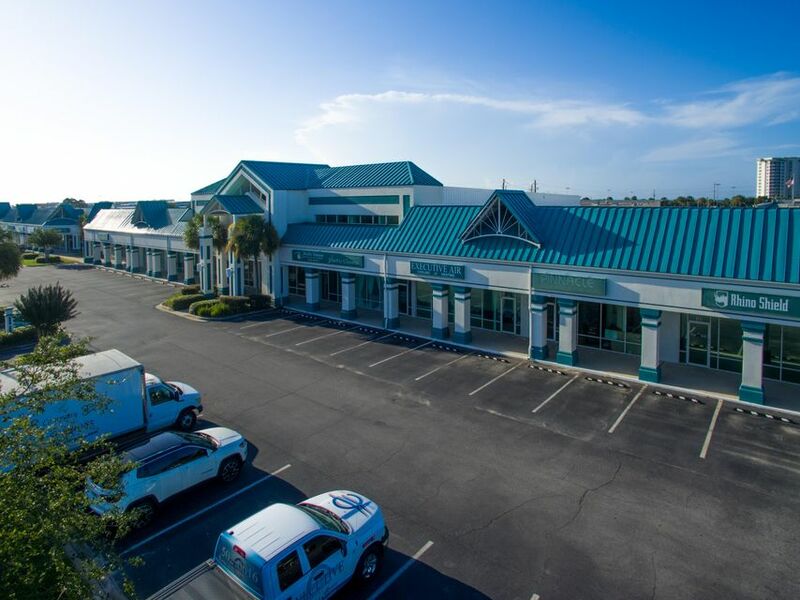 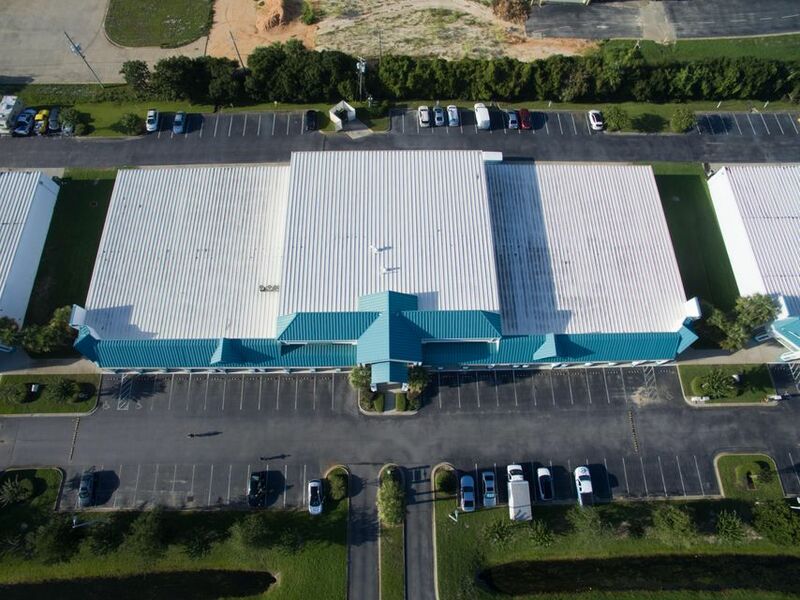 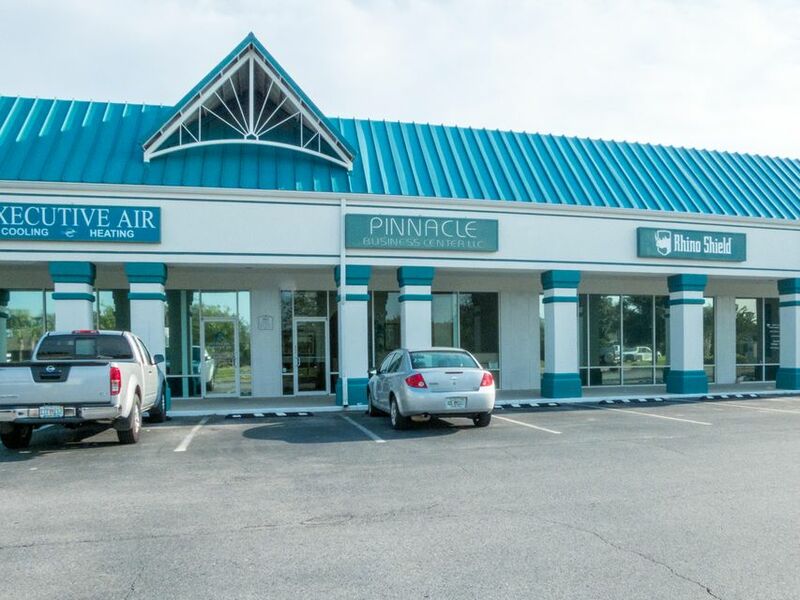 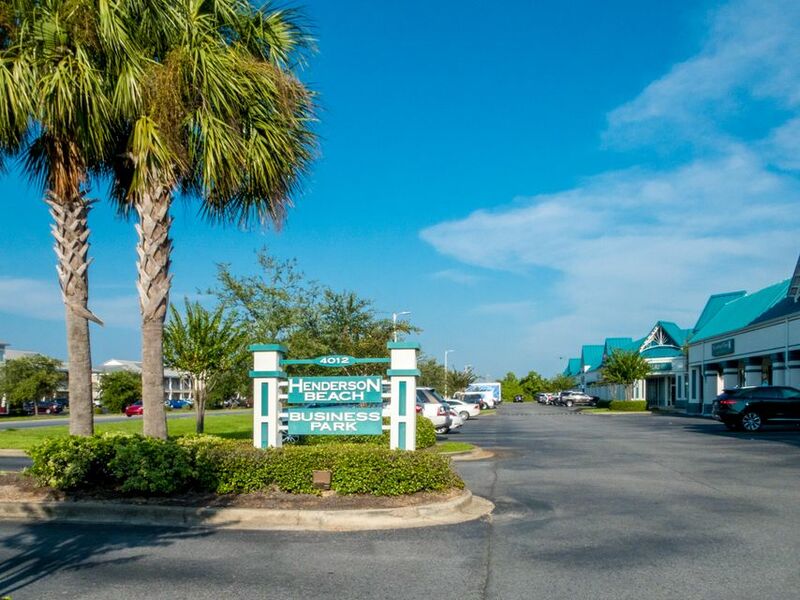 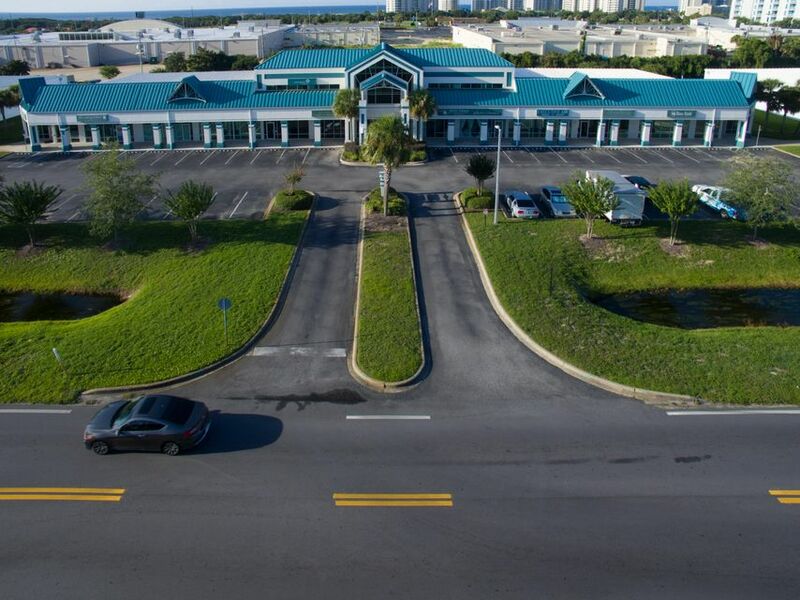 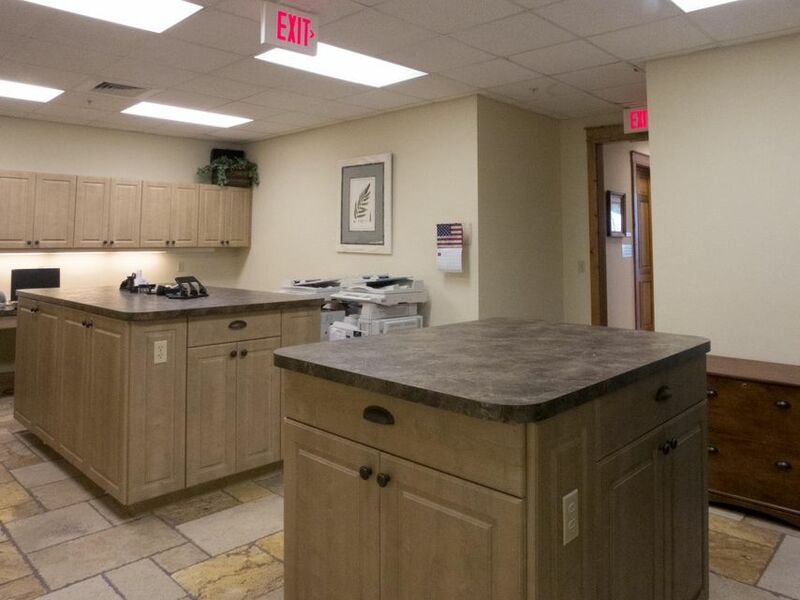 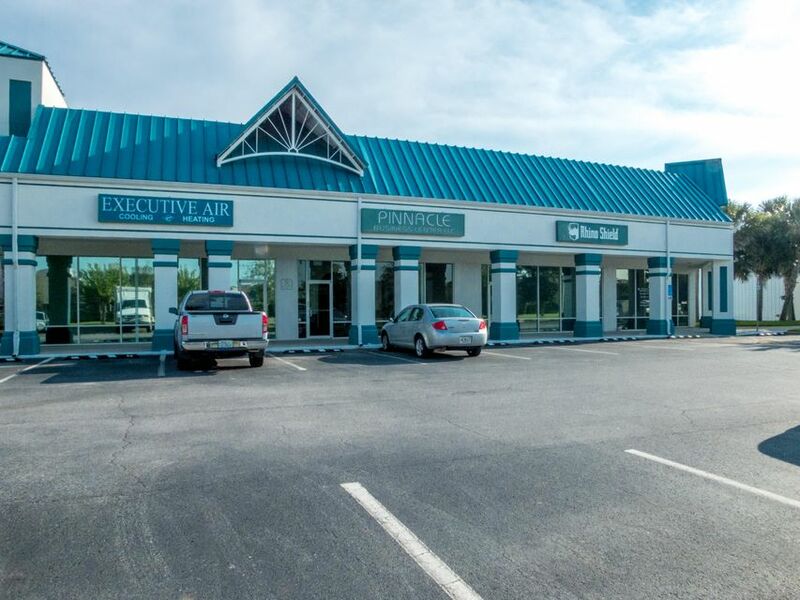 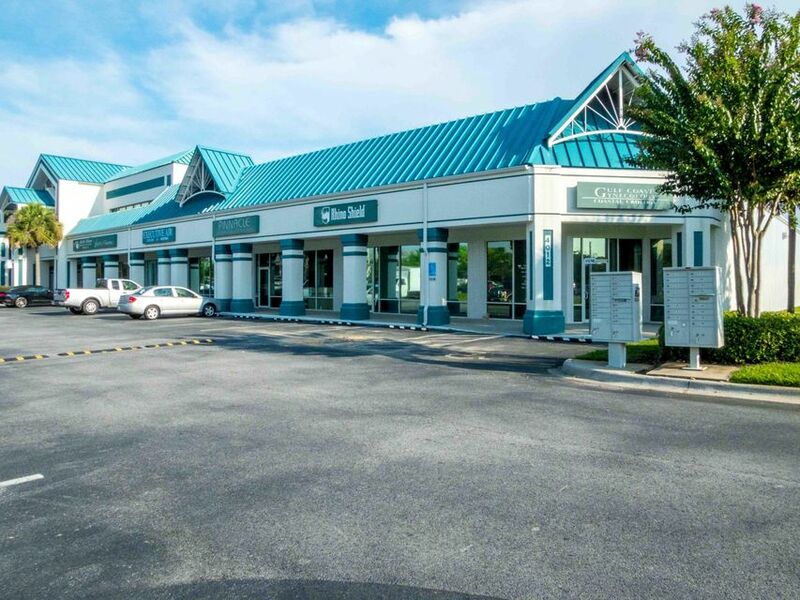 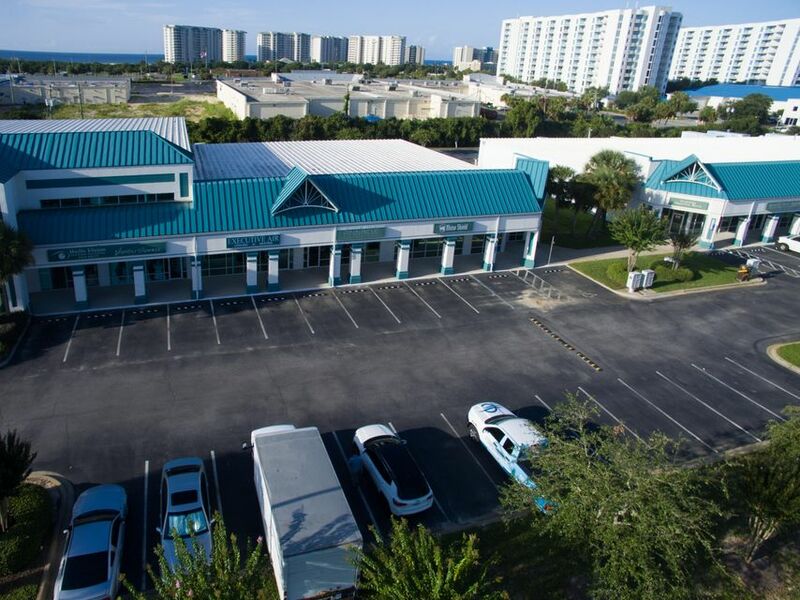 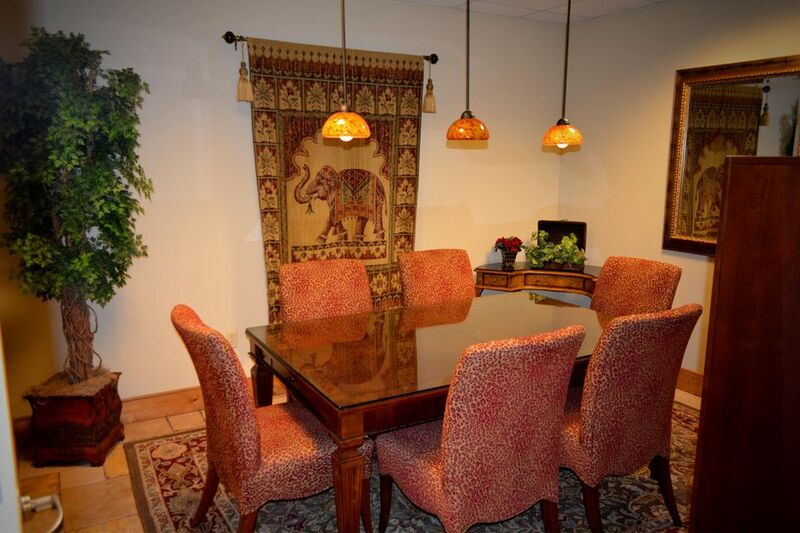 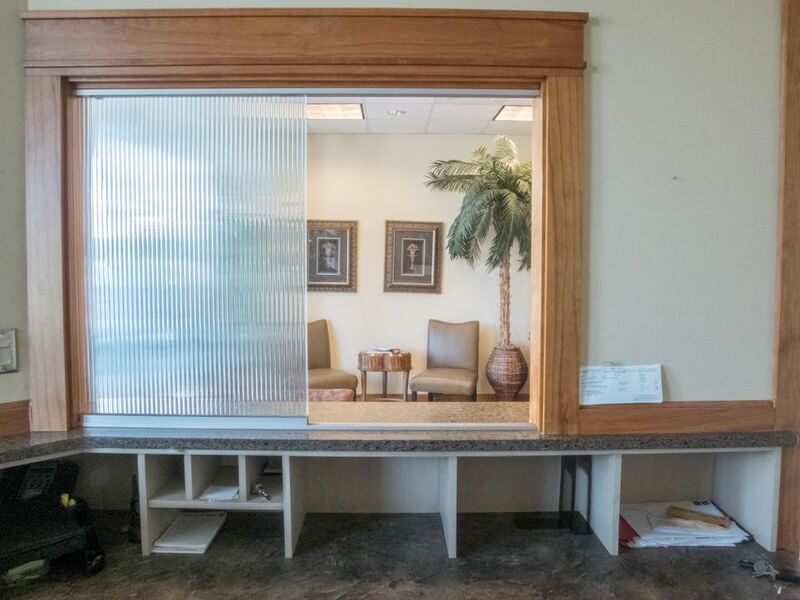 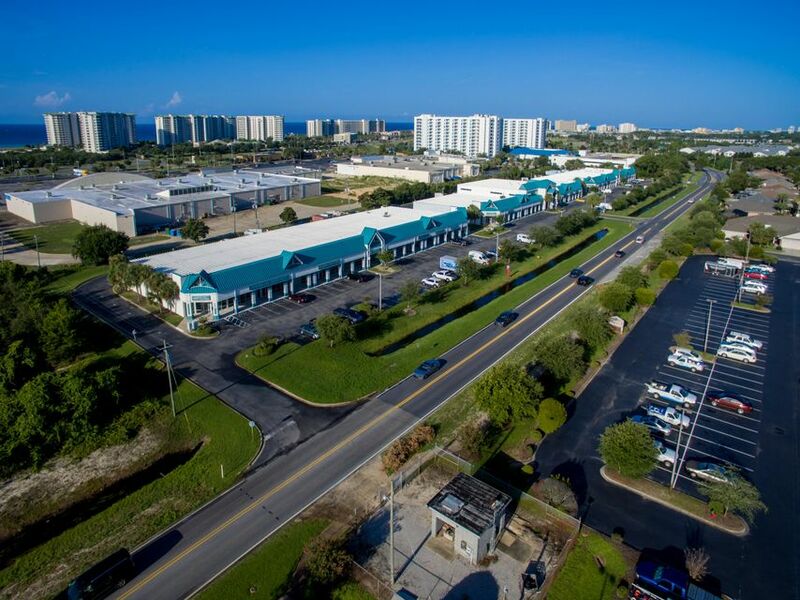 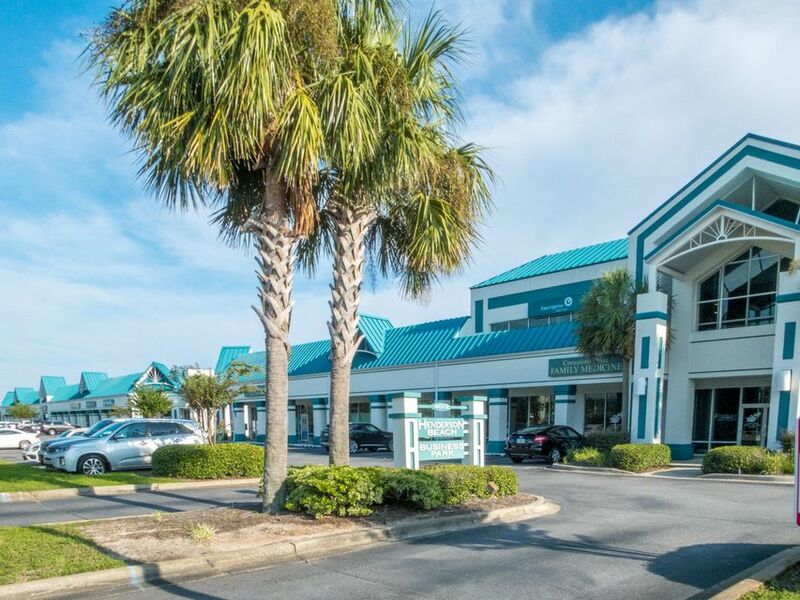 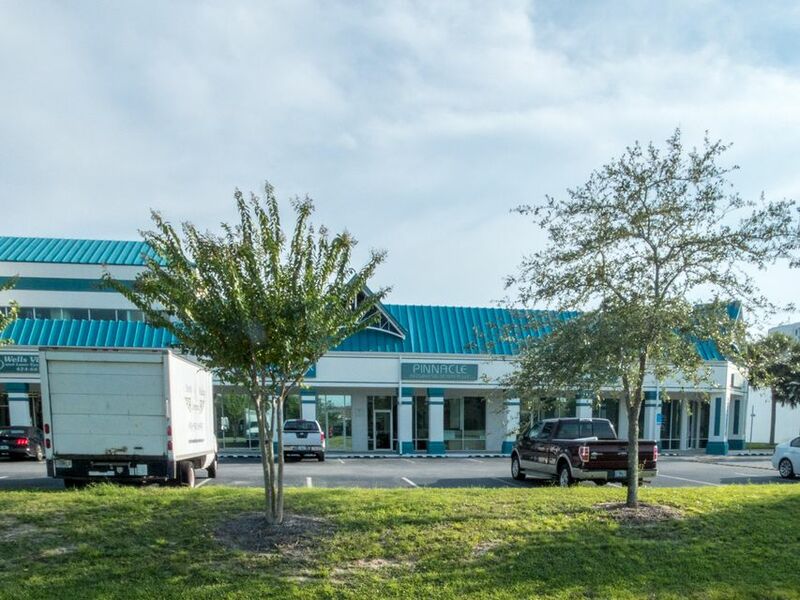 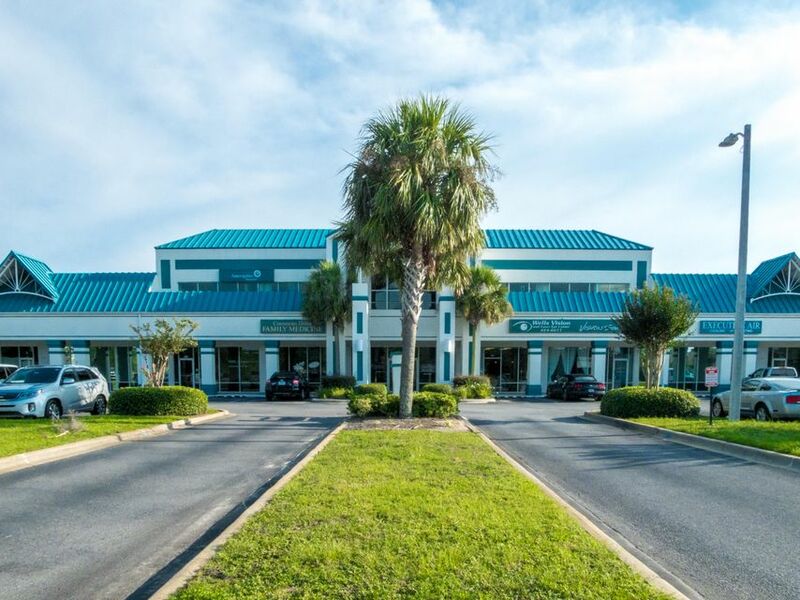 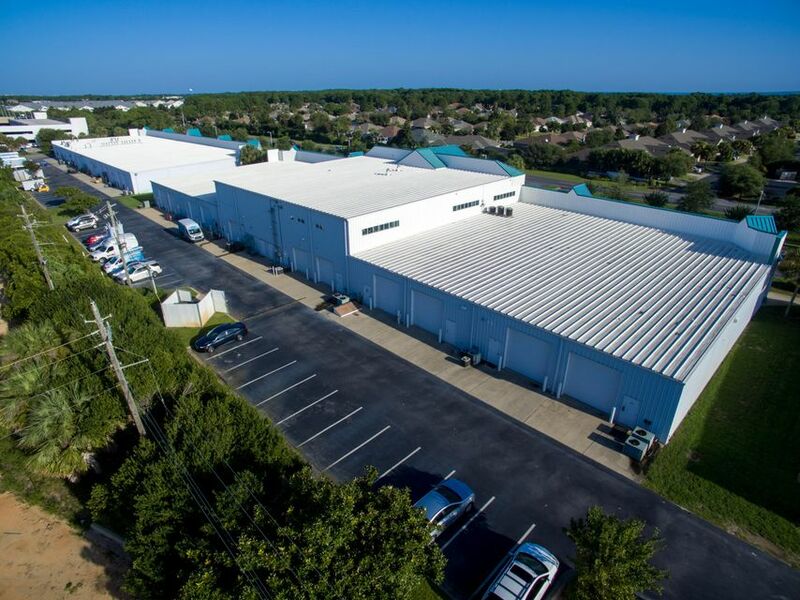 Luxury executive office suite for sale, located within the Henderson Beach Office Park in Destin, FL. 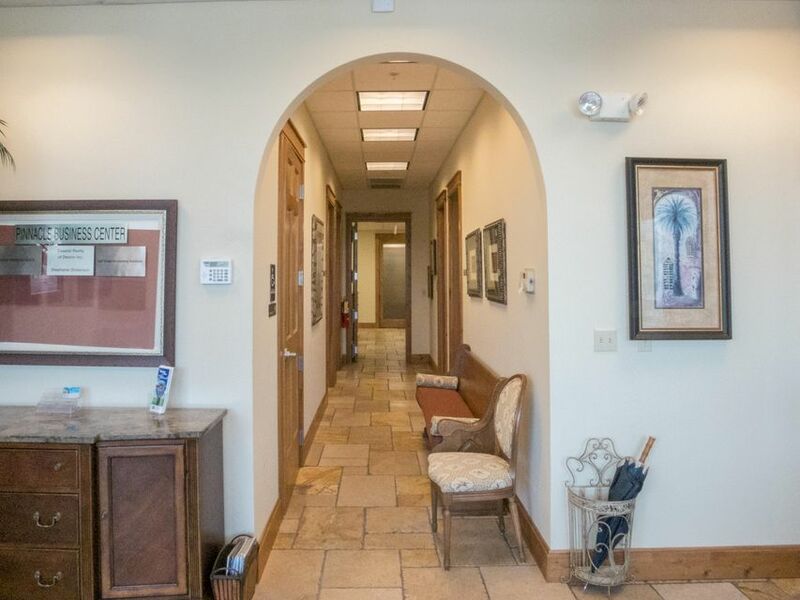 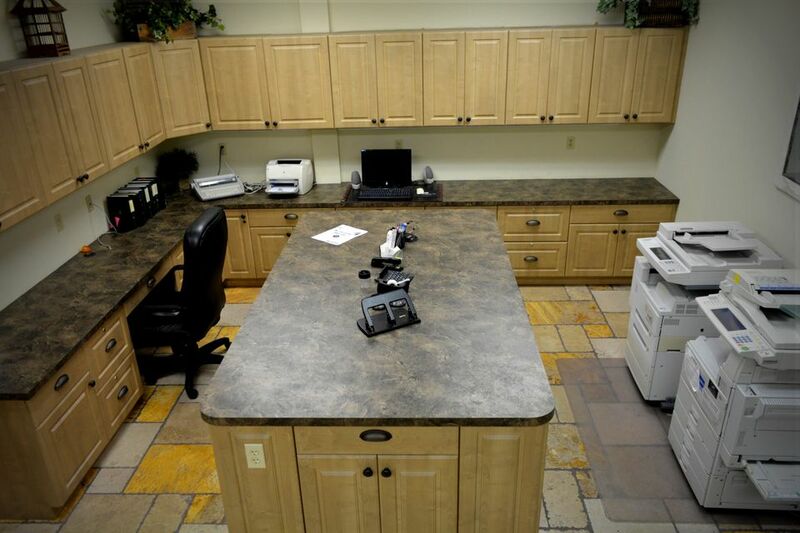 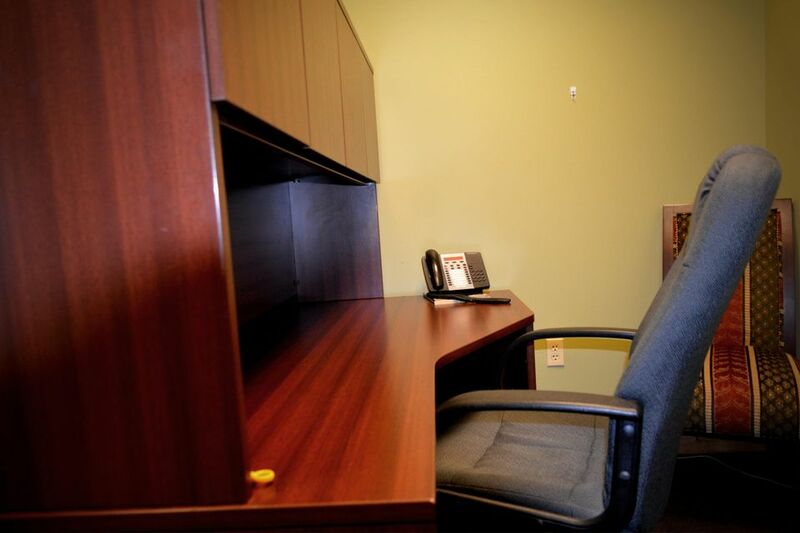 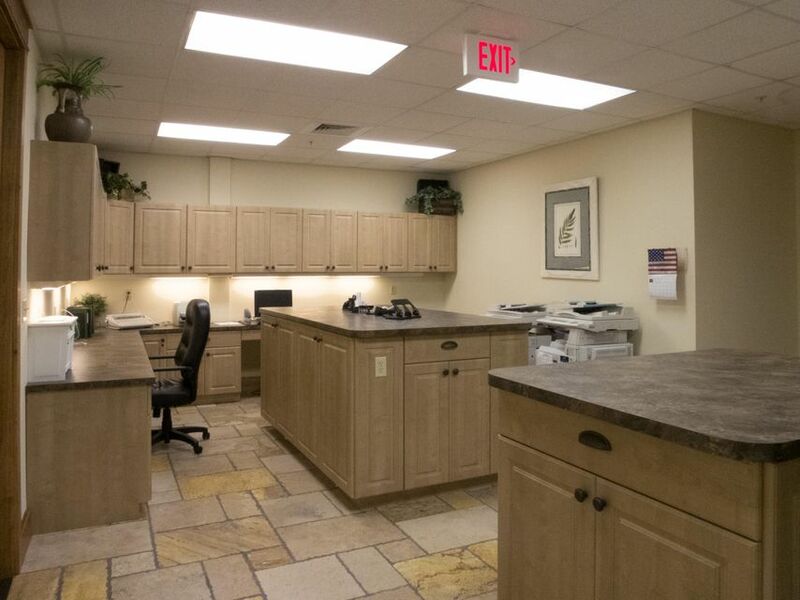 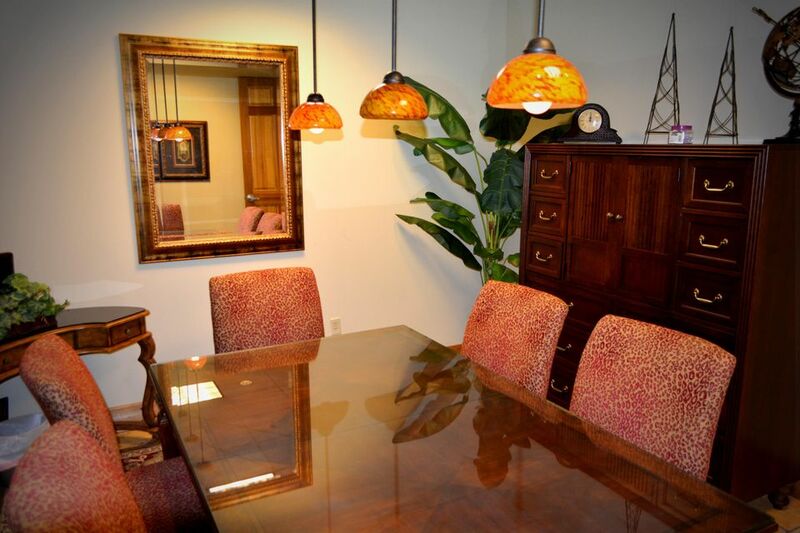 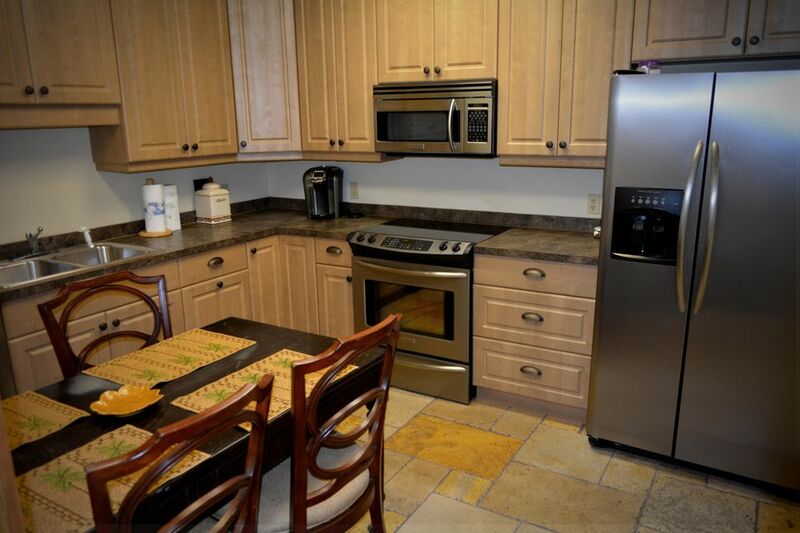 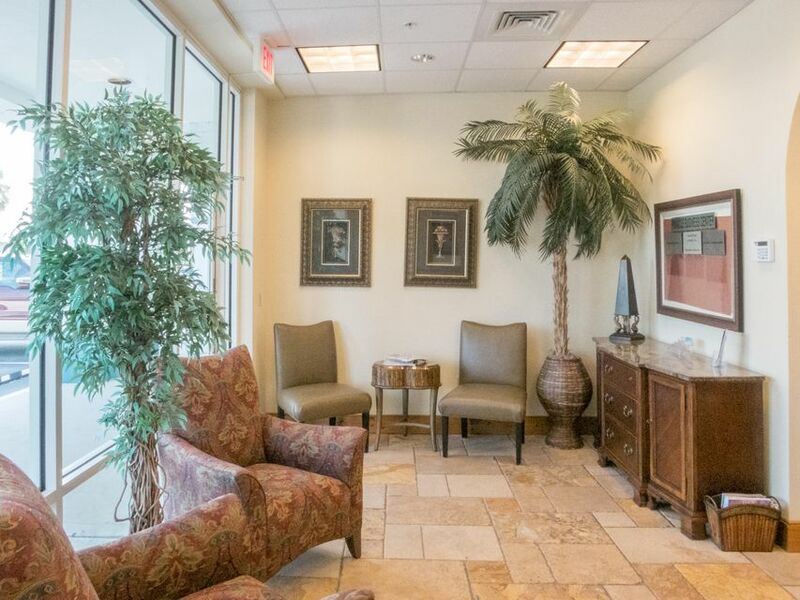 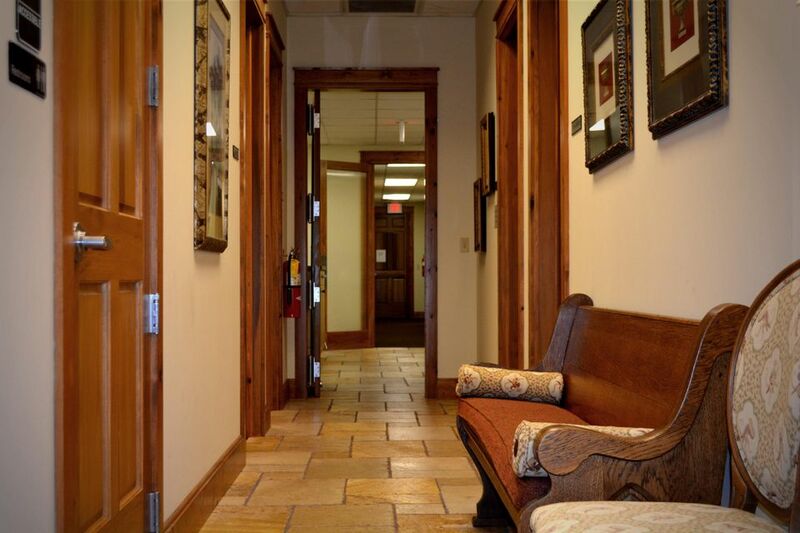 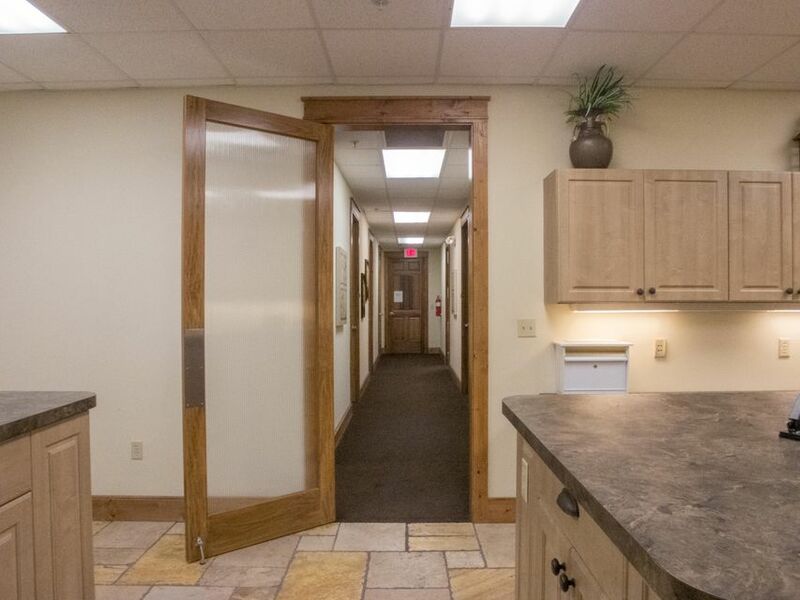 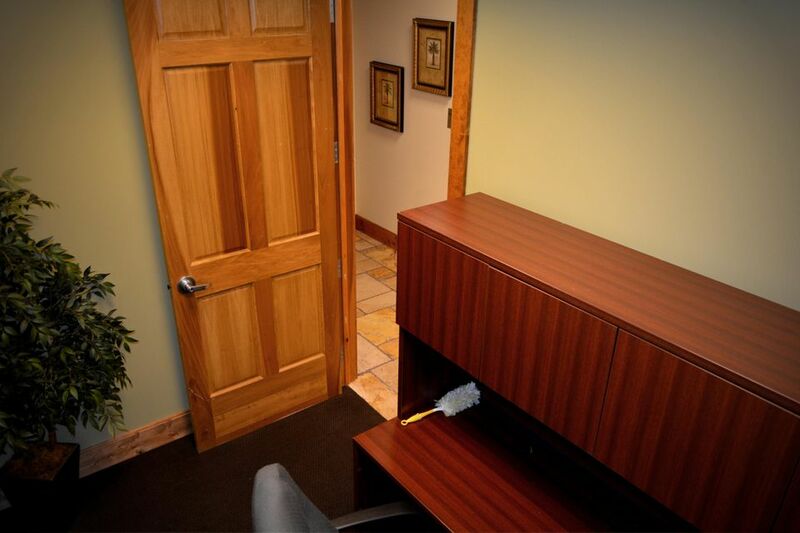 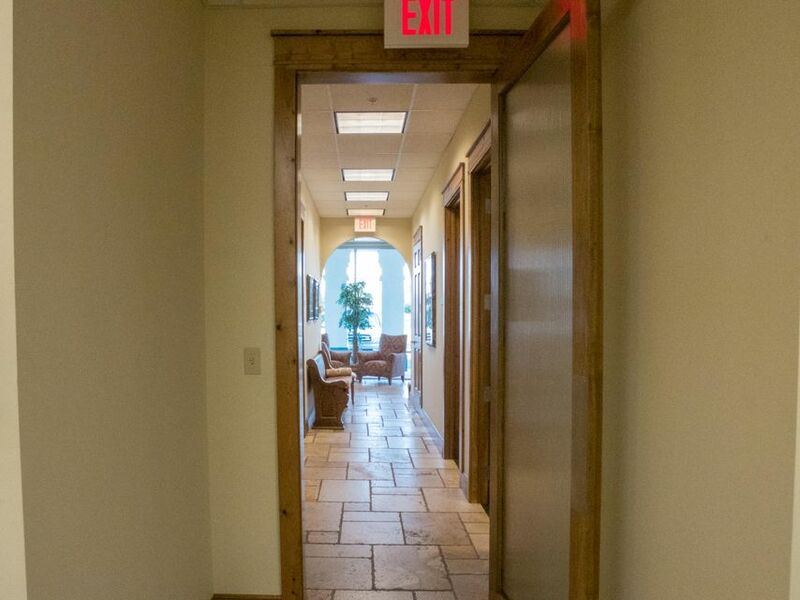 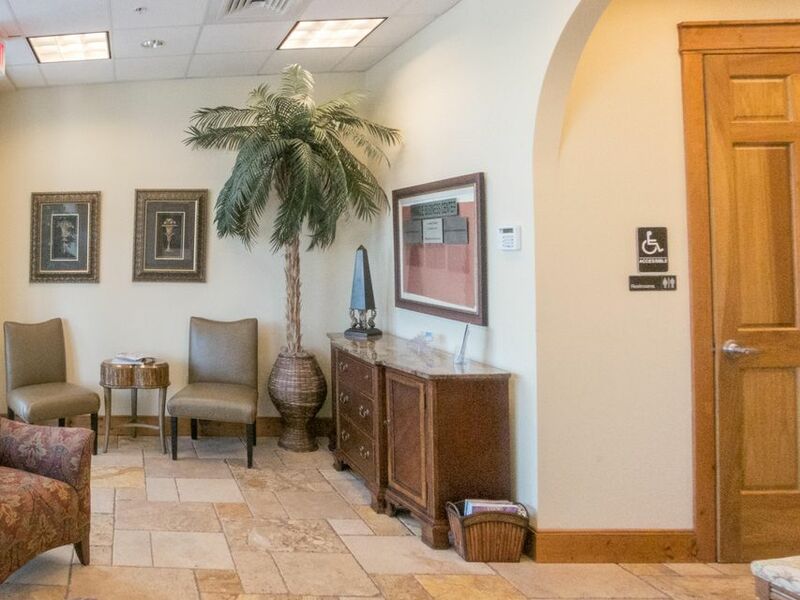 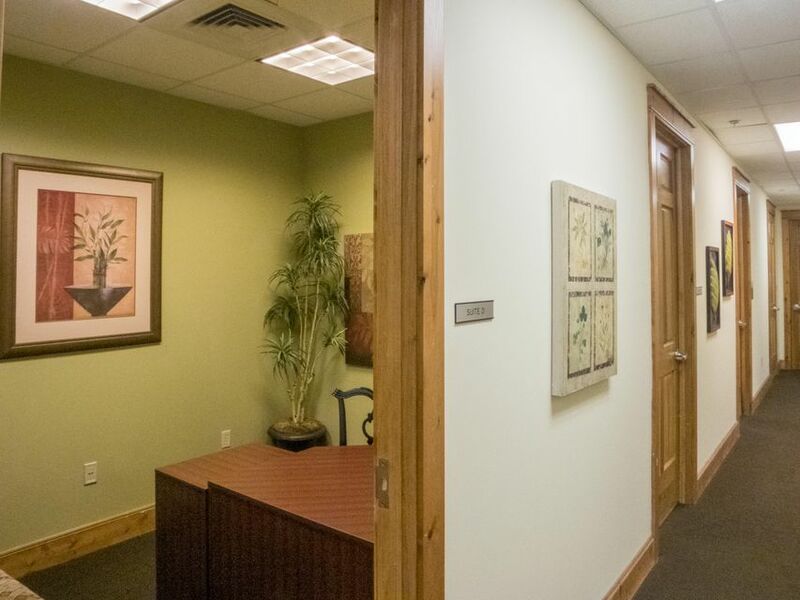 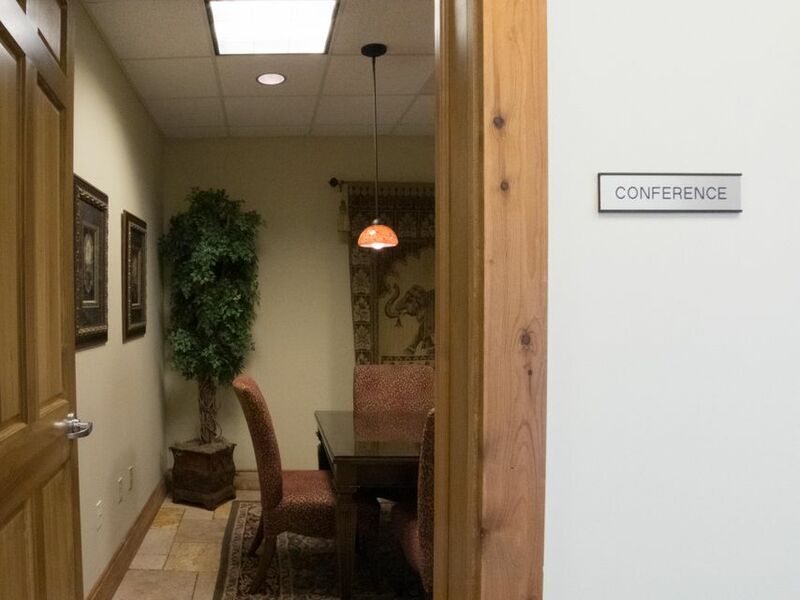 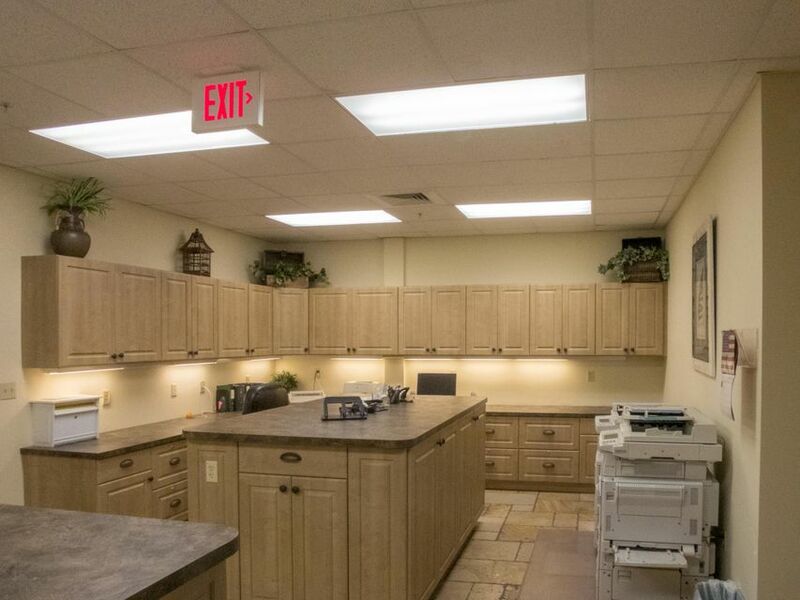 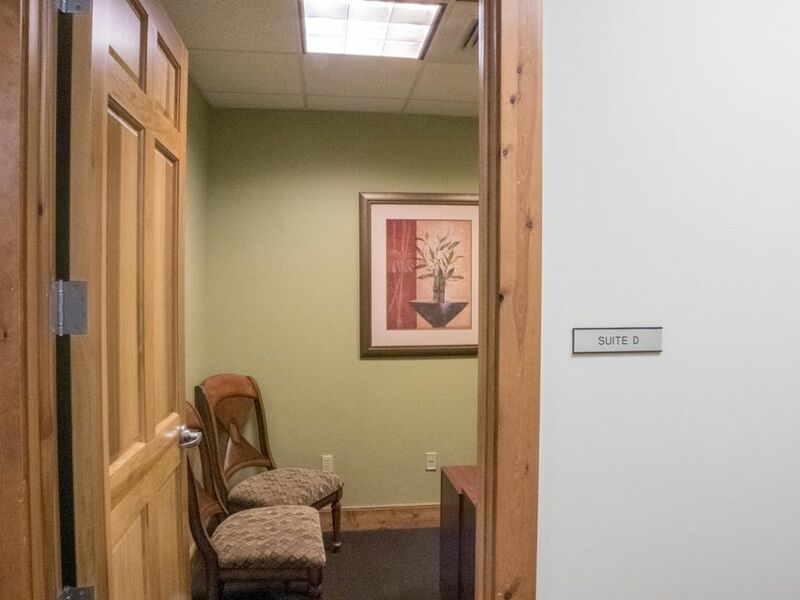 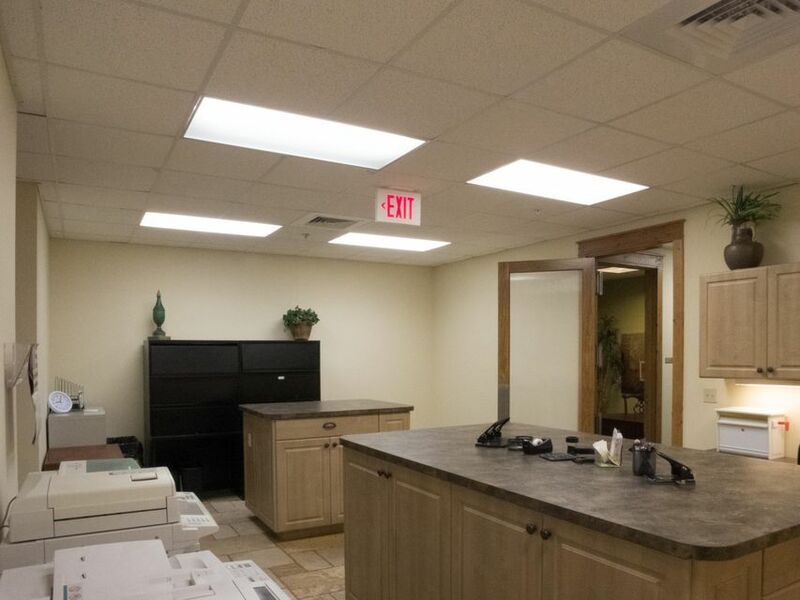 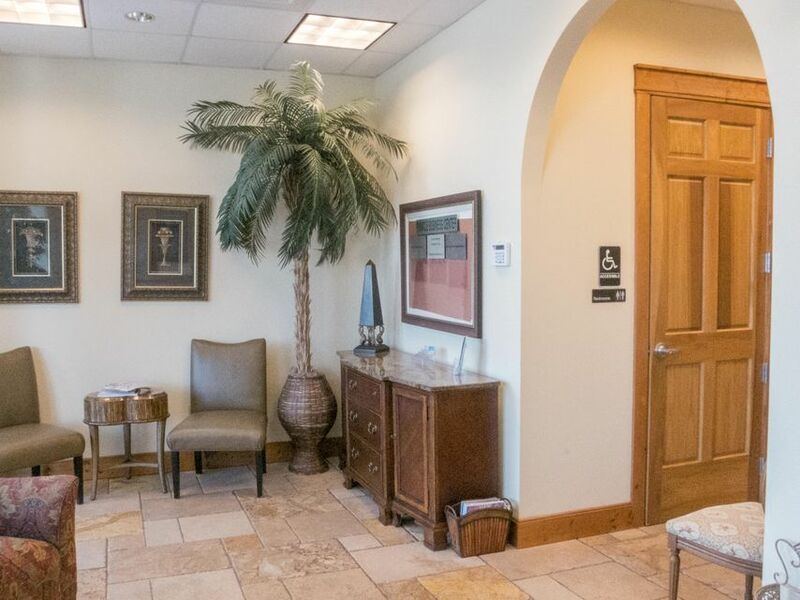 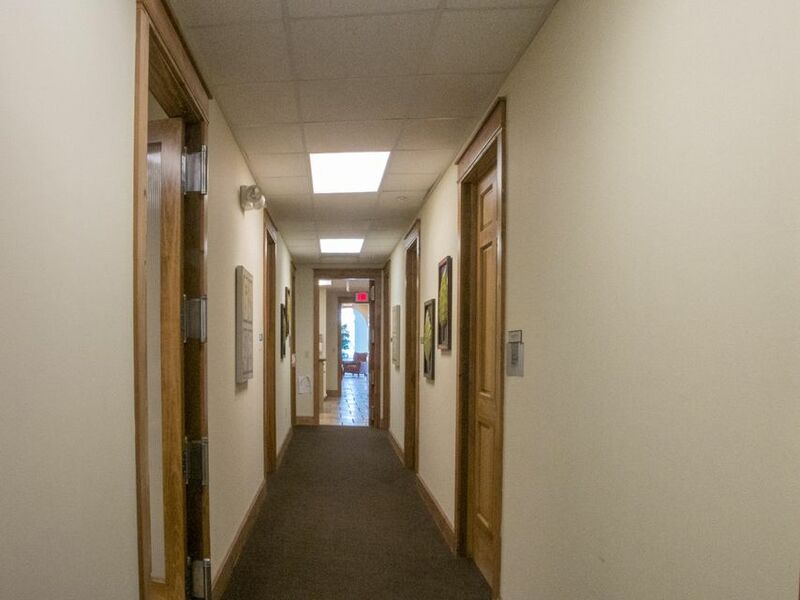 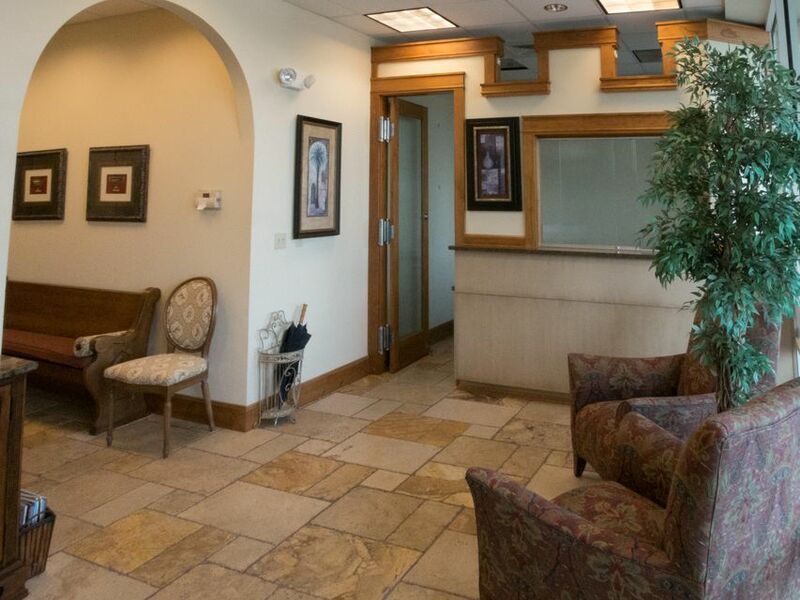 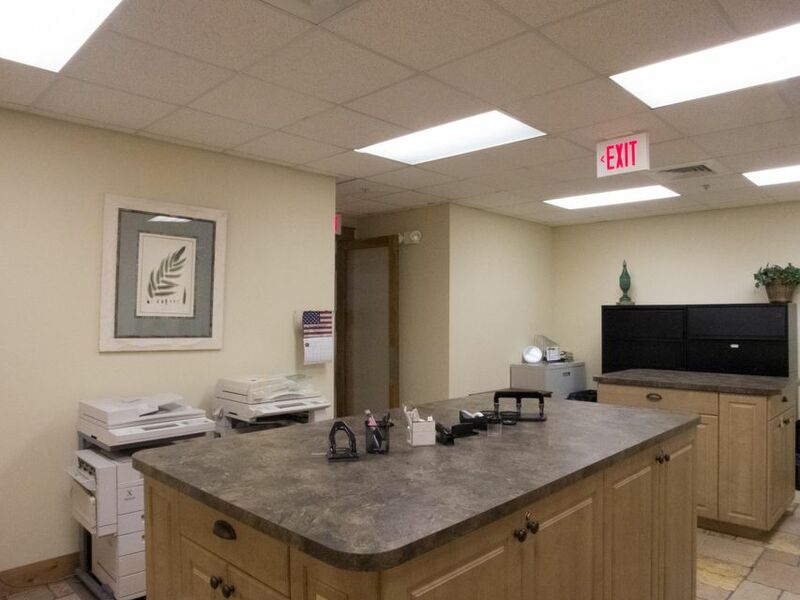 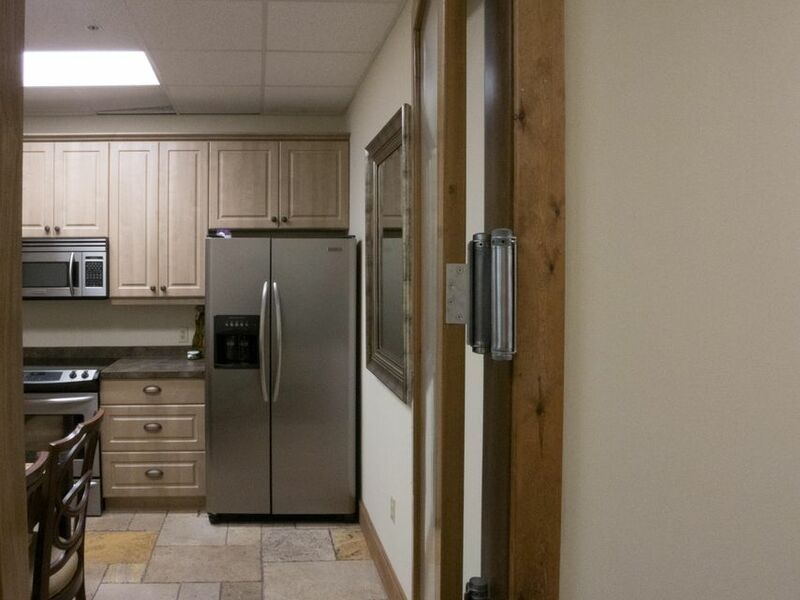 The office suite offers eight individual executive offices, reception area and lobby, conference room, two restrooms, and a full-service area including stove, refrigerator, microwave, and dishwasher. 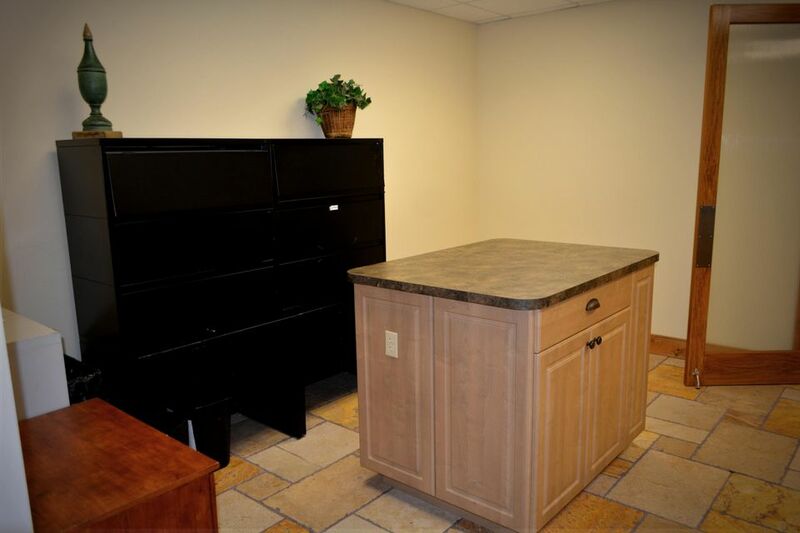 There is plenty of cabinets in the flex space for ample storage space. 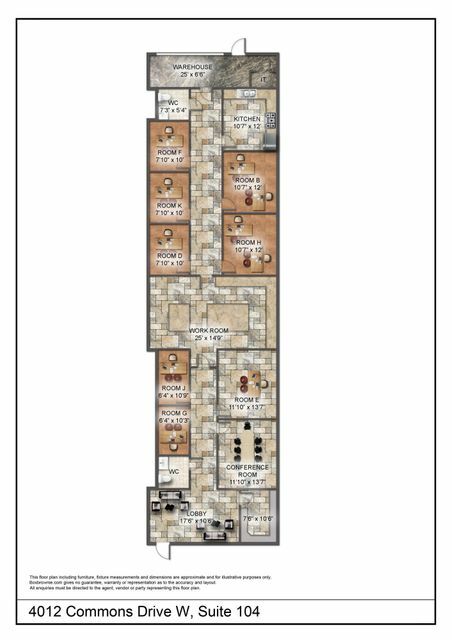 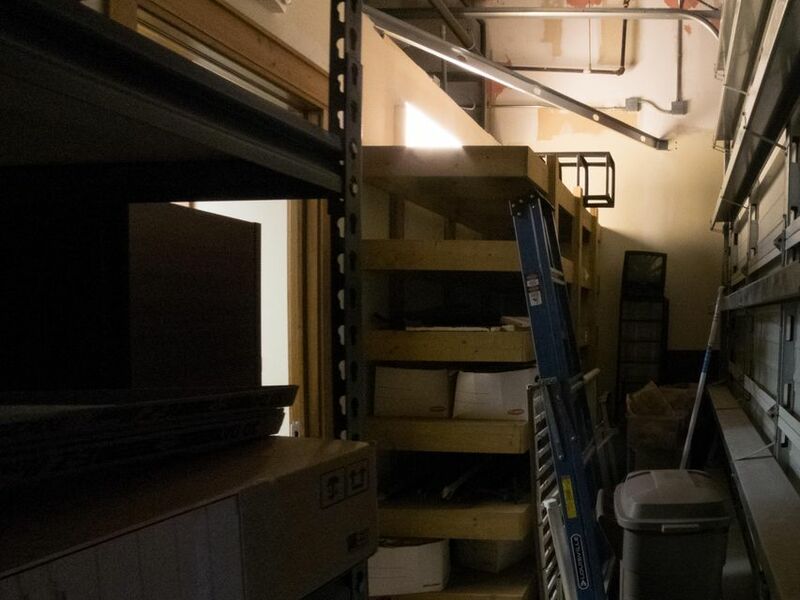 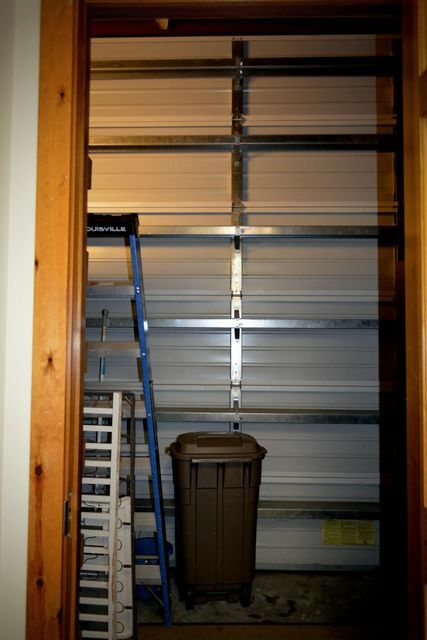 Additionally, at the rear of the office suite is a storage/warehouse space with a 12' x 12' roll-up door.